Widely recognised as one of the classiest and most accomplished jazz/swing vocalists in the UK, Gary Grace has also made a name for himself on the international scene with his "Salute to Sinatra" show. Widely recognised as one of the classiest and most accomplished jazz/swing vocalists in the UK, Gary Grace has also made a name for himself on the international scene with his “Salute to Sinatra” show. 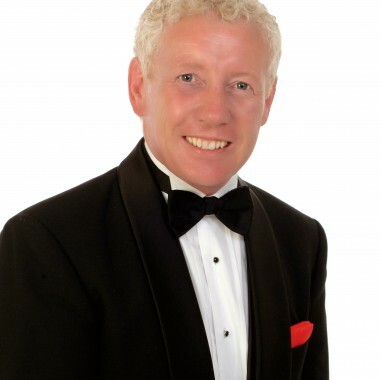 He also performs a “Tribute to the Kings of Swing”, featuring songs associated with Frank Sinatra, Nat ‘King’ Cole, Dean Martin, Tony Bennett and Matt Monro amongst others, which have recently been re -popularised by Robbie Williams and Michael Buble. 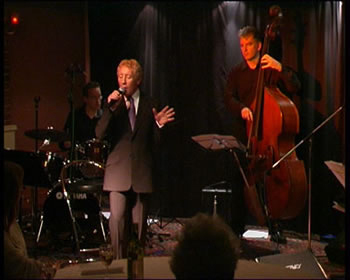 He can perform with recorded backing music if required, but mainly appears with a trio or quartet. 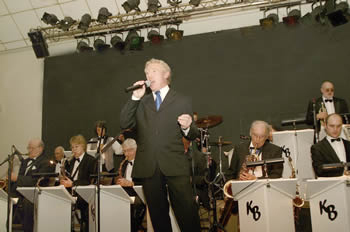 He is also a regular guest vocalist with the acclaimed 18-piece Keith Baldwin Big Swing Band and is the principal vocalist for composer Tony Hatch whenever the legendary songwriter performs. As well as his appearances abroad Gary is also available for private functions, corporate events, weddings and short cruises.